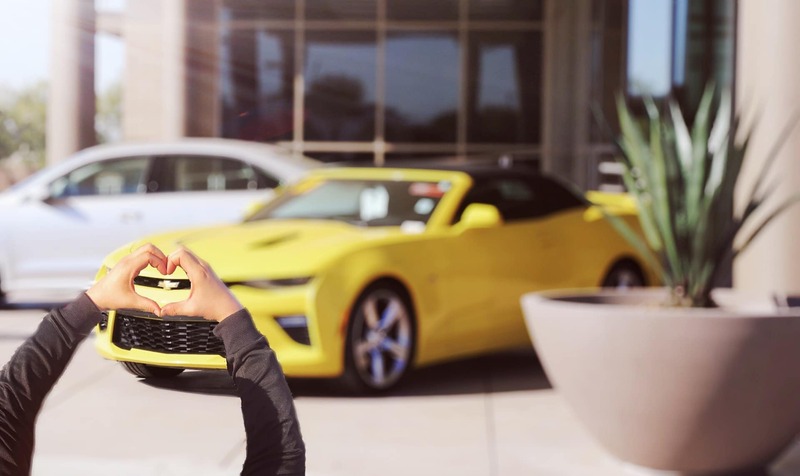 Valentine’s Day is about to roll out, and Bill Luke Tempe would like to tell you about some ways that you can give your trusty car some special treatment that you might’ve been putting off. Your car works hard for you daily and takes you where you need to be. Gets you to work, back home, and everywhere in between. Considering the substantial amount of time one spends in their car (about 600 hours per year), it’s not too surprising that 42% of Americans name their vehicle. The most popular car names are Blue, Fred, Bessie, and The Beast. Here are some ways that you can show some of the love going around on Valentine’s Day to your dependable ride. A good set of new tires will improve your vehicle’s traction — you’ll feel a difference, too! When was the last time you gave your car a detailed makeover? Nothing says “I love you” to your vehicle quite like a professional wash or detailing. Keep the heart of your vehicle beating smoothly. Motor oil travels through all parts of your engine, keeping each component lubricated properly so each can do its job. And like the blood that flows through your body, this is especially important in extreme Phoenix temperatures. Getting your car oil changed on a regular basis is one of the least expensive methods of maintaining your car. Thank you for reading. 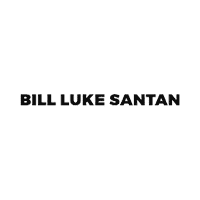 If you are a savvy shopper and it is time to get something new visit us at Bill Luke Santan in Gilbert before Valentine’s day.